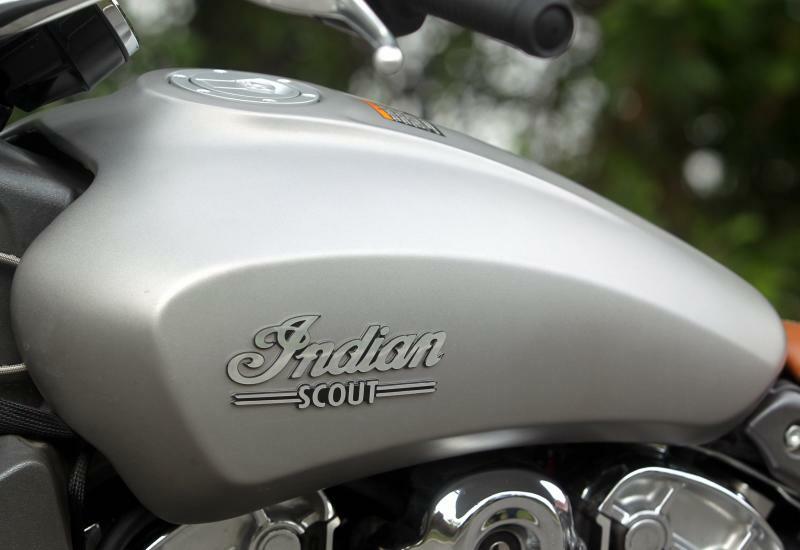 THE smallest-looking machine from the Indian family is none other than the Indian Scout. 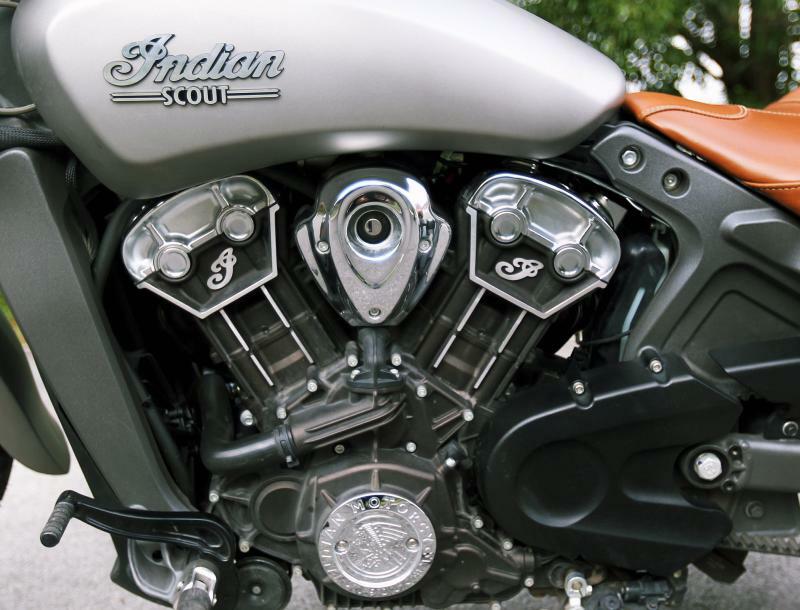 The Scout is powered by a 1,133cc liquid-cooled V-twin engine and is a cruiser with plenty of punch. 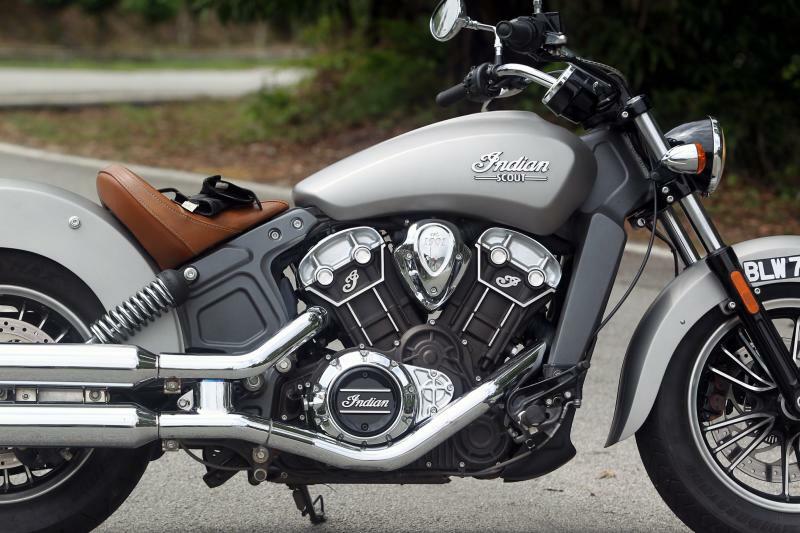 As a cruiser, the design of the bike is very similar to the 1928 Scout but with a bit of modern touches to ensure the machine is relevant today. The big round headlight is exactly the same as the headlights used in early World War 1. 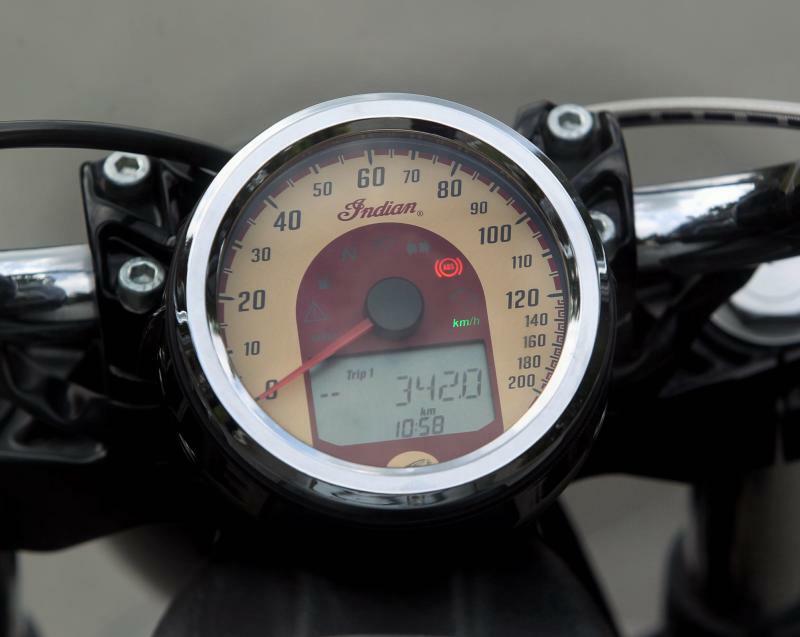 Meanwhile, the retro round instrument panel with an analogue speedo and LCD screen offers a clock, rev counter, odometer, trip meter, engine temperature and low fuel warning. 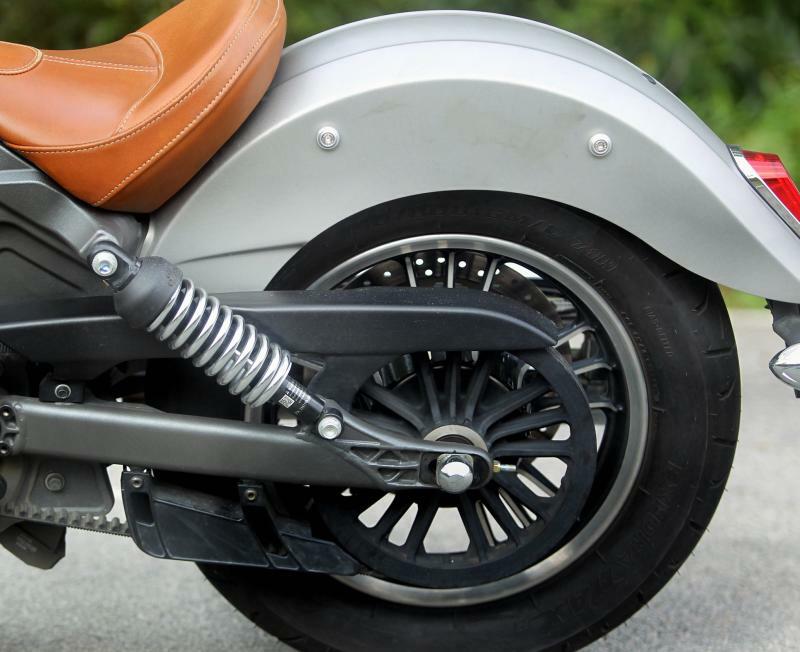 The fuel tank has been given a fresh breath of air, the classic tank design has been redesigned to slant forward, thus making the bike look longer and sportier. 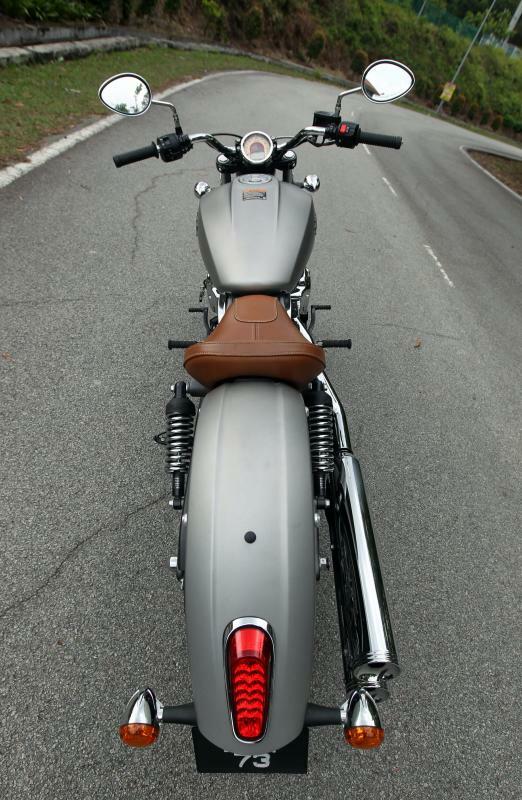 The Scout is a single seater but you can add another saddle for pillion with minor customisation. 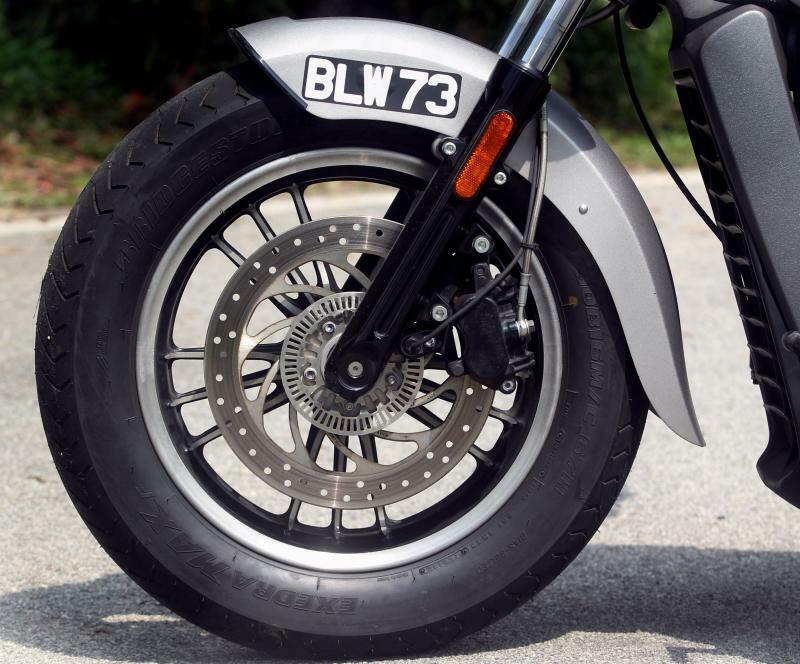 The motorcycle has a dry weight of 250kg. 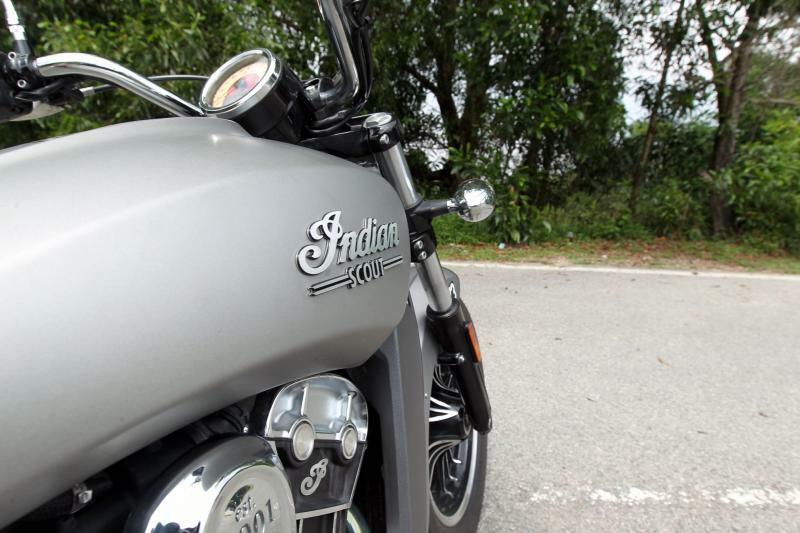 My ride with the Indian Scout was from Puchong to Tanjung Malim, and onwards to Kuala Selangor, before riding back to Puchong. It was a short ride but good enough to make me understand what the bike could do on the open highway, trunk roads, twisties and the city. On a wet Saturday morning at about 6am, with birds chirping on the tree nearby my house, I started the engine with full enthusiasm. 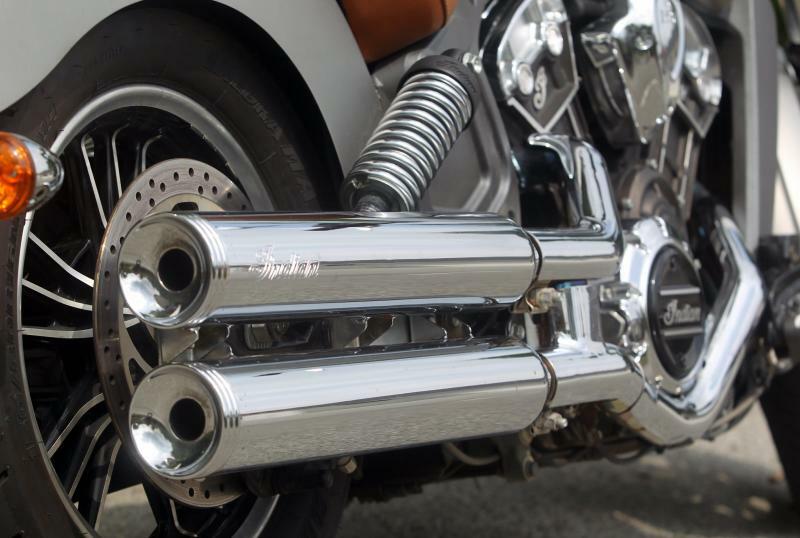 The sound of the V twin engine overpowered the serene morning atmosphere. 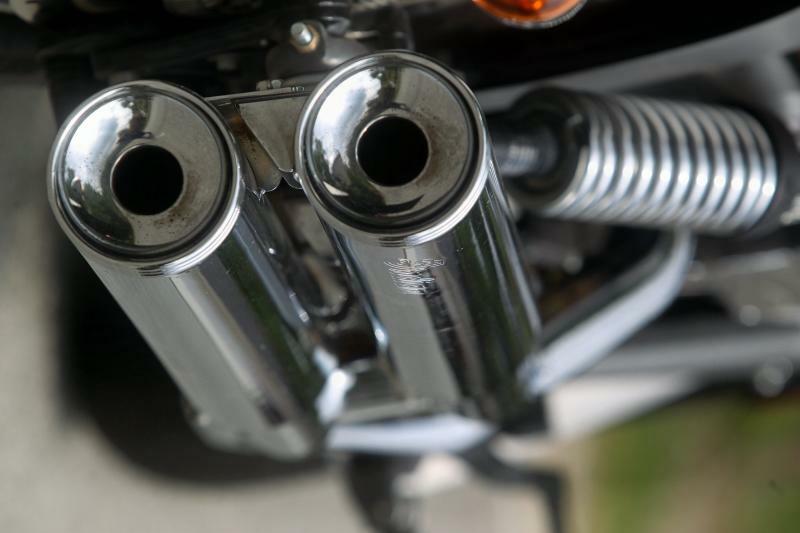 The V twin trademark sound is blood stirring for any biker. The first gear was smooth to engage but with a bit of clunk. 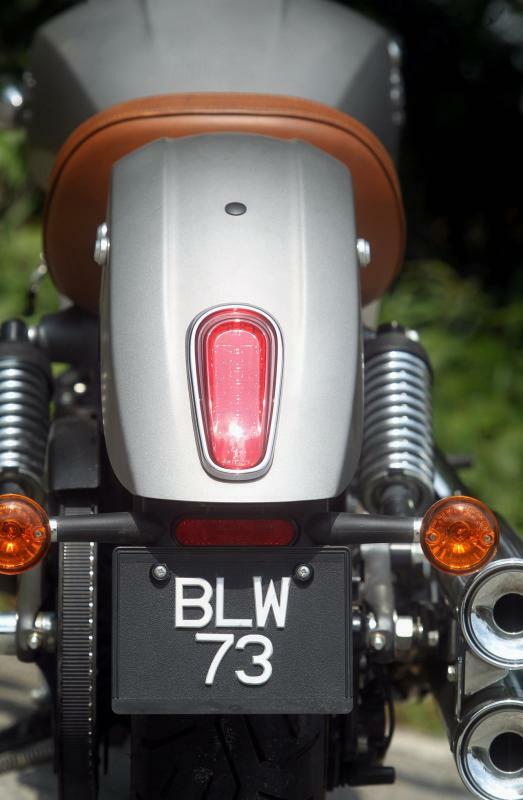 At low revs, the bike still feels refined. Engaging the gears was effortless and the clutch pressure was light, thus making it very easy for me to manage the bike at any speed. 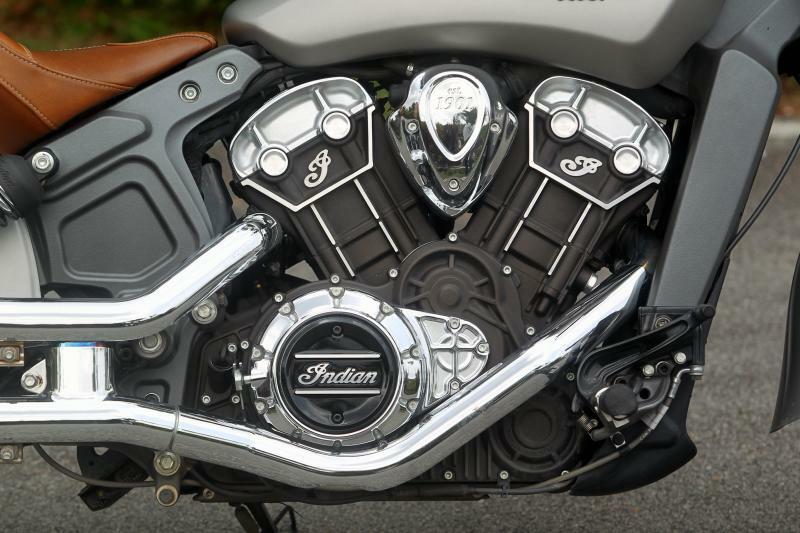 With the engine revving at 6,000rpm, the Scout is at its best and ready to eat up miles of tarmac. 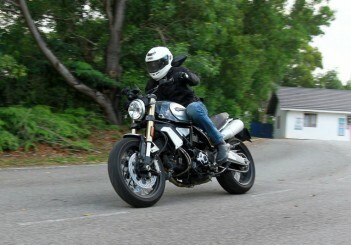 At about 70kph on the highway from Sungai Buloh to Tanjung Malim, the Scout was unbelievably smooth. 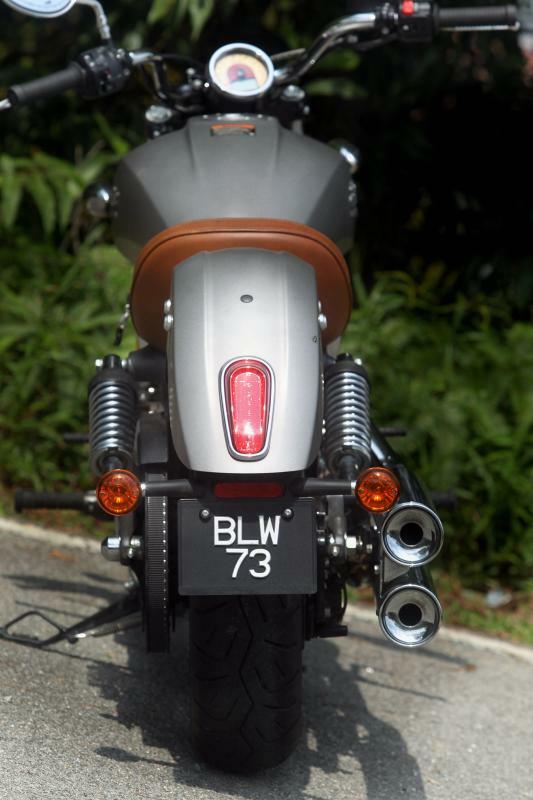 The bike’s power delivery is quite linear, and I did not feel any sudden power surge when I twisted the throttle. 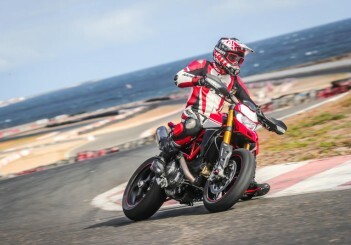 Meanwhile, in sixth gear, the bike provides pure fun, as there is an abundance of torque and power. The ergonomics of the Scout seems to be natural to me. 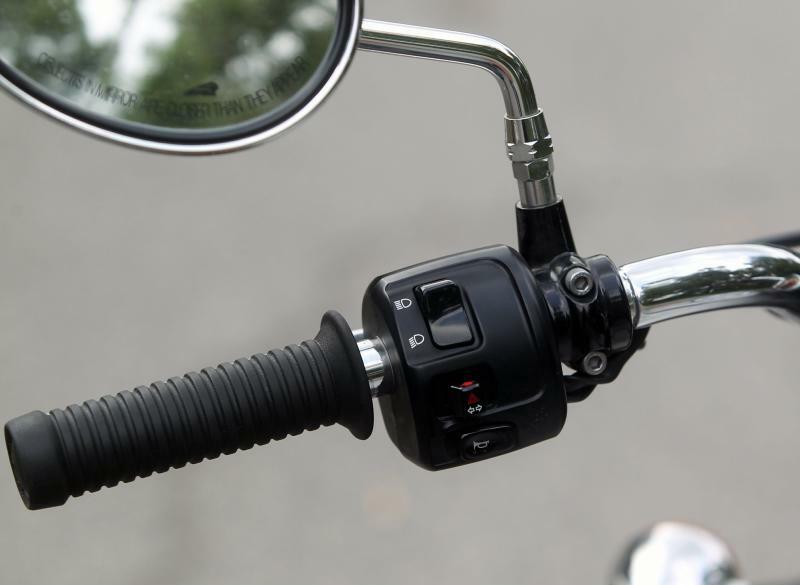 The rider triangle is spot on, while the saddle to handlebar and foot gear is well designed. The bike can accommodate most people. The front and back suspension of the bike is decent enough, although I would have expected a top-notch suspension rather than a basic fit. You will know what I mean, when you ride this machine on humps and bumps at about 100kph. 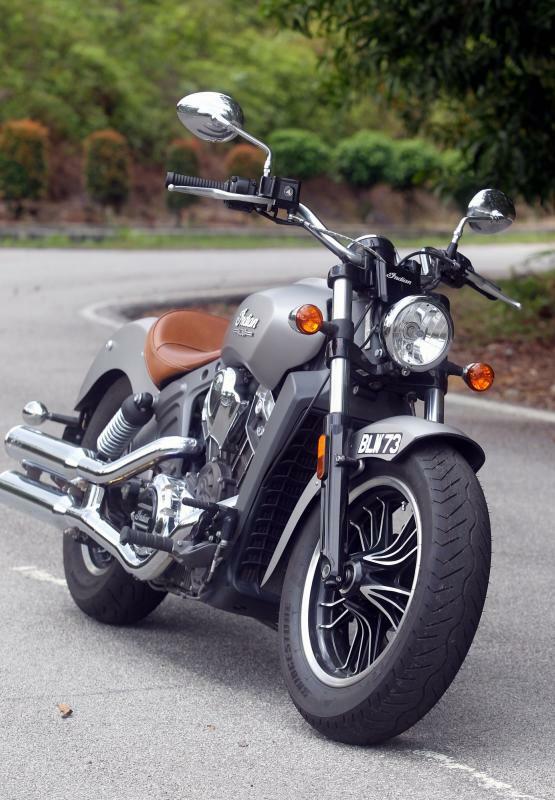 The bike is designed with a low centre of gravity, thus it is an excellent bike for a beginner which gives you the confidence especially when one is taking wide and sharp corners. 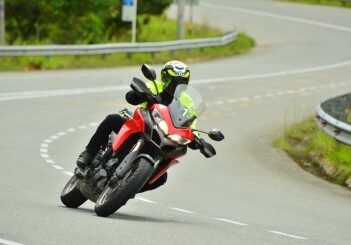 The low centre of gravity allows a novice rider to test the bike to its full potential. 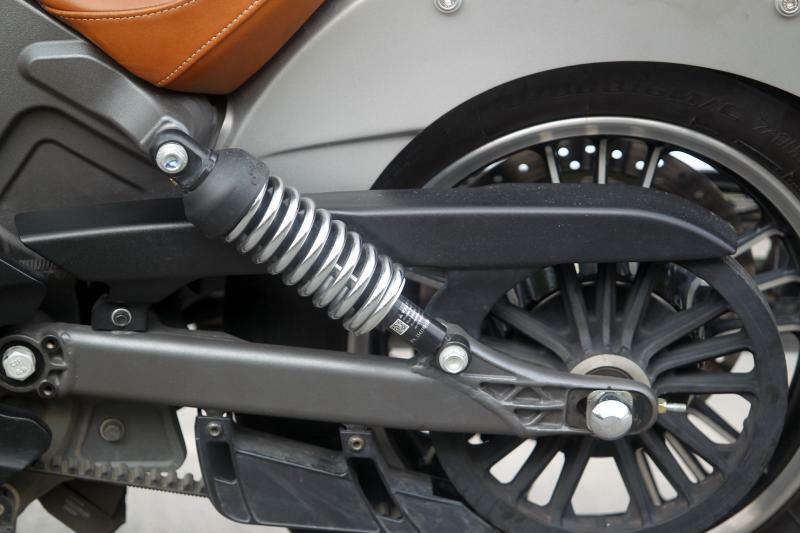 In other words, you can work this bike very hard into corners without any fear of losing control. The second and third gear is perfect for entering and exiting corners without dramas. Amazingly, flipping the cruiser to the left and right became natural to me after a good 20 minutes conquering the twisties. The Scout is also a gentleman bike, which you can use to commute to work every day. It is very comfortable and easy to handle in slow traffic. 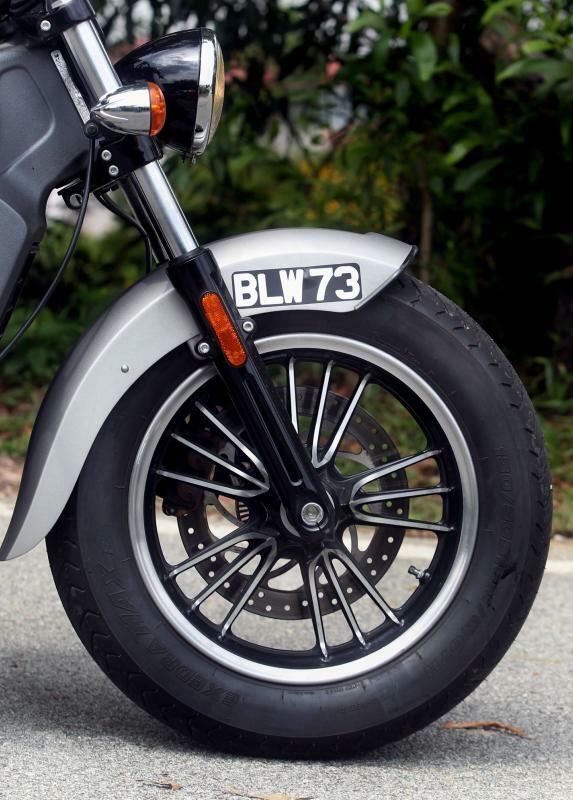 The bike is on the lighter side, and its weight is well distributed, thus making it easy to handle in Kuala Lumpur’s city centre. However, I think the Scout should have come with a windshield to protect against windblast, especially when I was riding at high speeds. My head was bobbing aimlessly, and I had to lower my head for less wind resistance. It was bit tiring to do that. 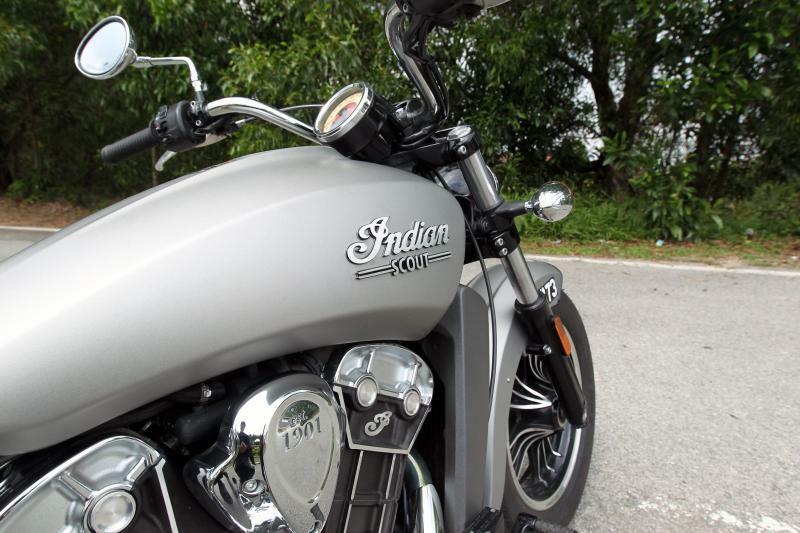 The good news is, you can buy the approved Indian windshield from the official distributor. 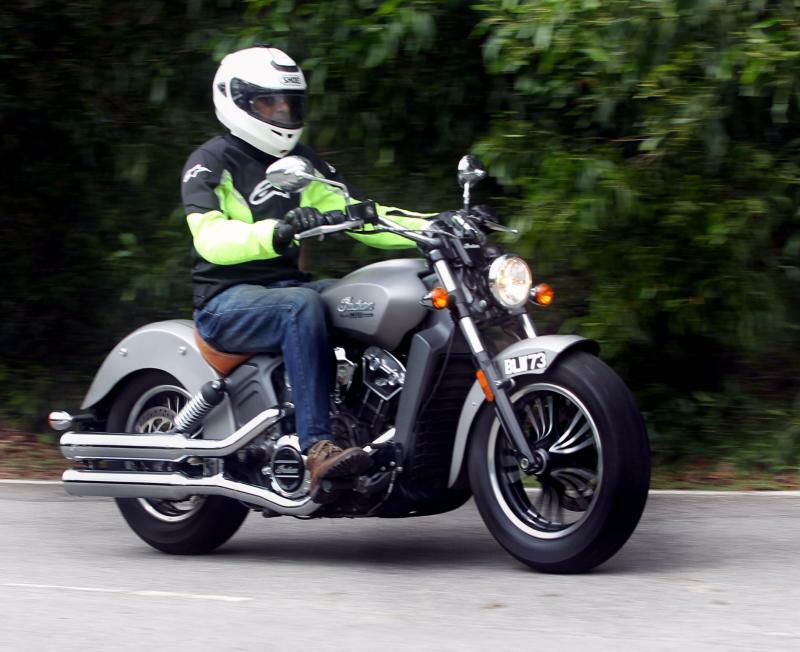 The Scout was designed for cruising but the nimbleness of the bike allows any owner to commute and do serious riding. 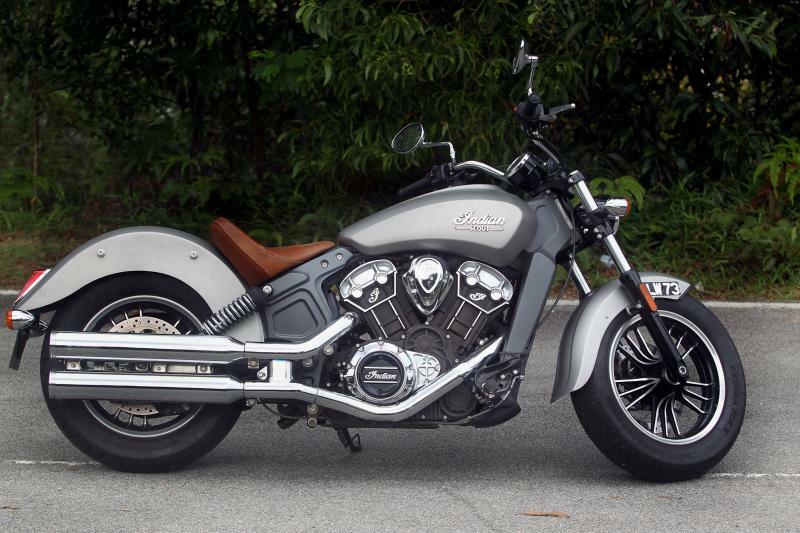 I will ride this bike only for one purpose, to look cool while cruising around the country and connecting to my inner self.